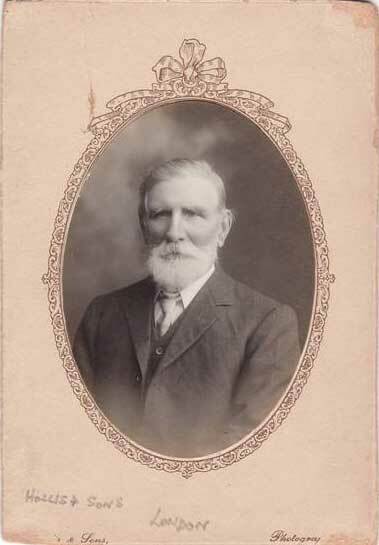 Stephen John URIDGE (1830-1908) and George Thomas URIDGE (1833-1916) were brothers born into a family of five children. 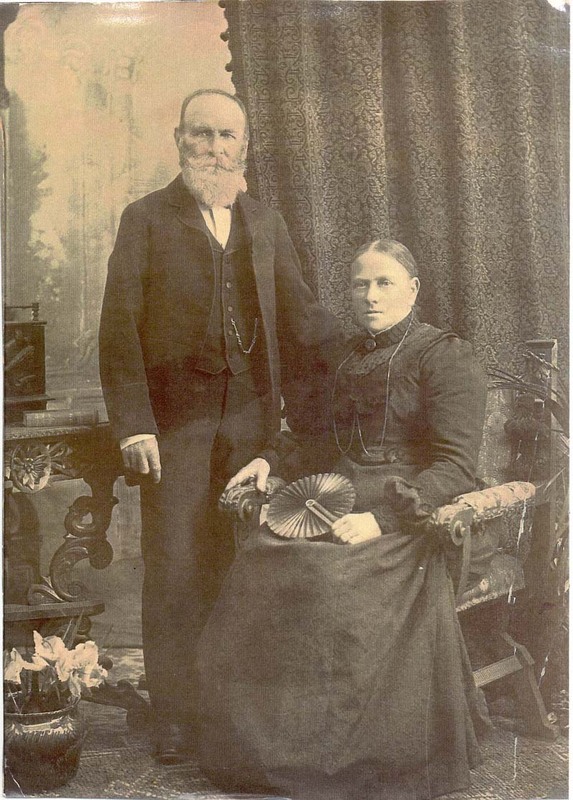 Their parents William URIDGE and Lucy STANBRIDGE, lived in the Clements Danes area in London in the early part of the 19th century. Stephen immigrated to Australia at the time of the gold rush. He returned for a visit to England in 1857-8 and his brother George then joined him in Australia. My sincere thanks to Esme Mitulla, Yvonne Neundorf and Kevin Brady of Australia for their co-operation and collaboration in compiling this information. Also Philip Candy of Ballarat who kindly researched some of the background information. Esme has provided a superb collection of photographs showing Stephen and George's families growing up. These have been incorporated with their detailed narratives. He was baptized in August 1830 at St. Clement Danes, London. He emigrated in 1844 to Victoria, Australia. Stephen married Drusilla Letitia TUCKER, on 31 July 1867 at The Wesleyan Church, Brunswibourne, Victoria, Australia. He was baptized in December 1833 at St. Clement Danes, London. He married Anna GARVIN on 8 March 1860 at Ballarat, Victoria, Australia.